60” wide – 8 colors – 1200 dpi. Roll stock only. 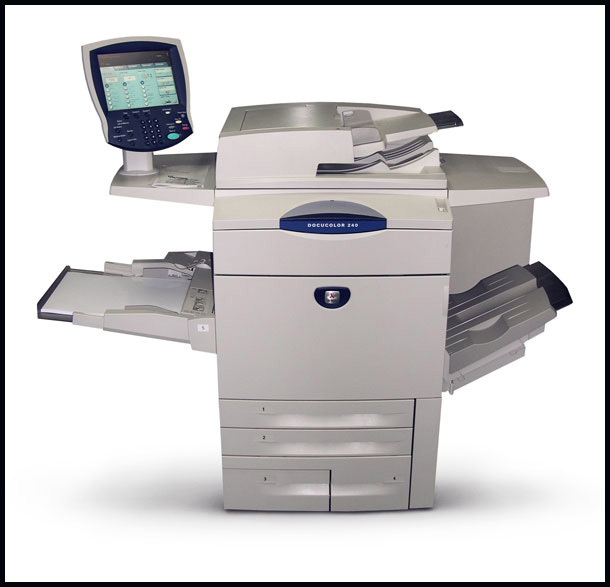 At ColorImage, we have a full stable of 25 HP Designjet Z6100 printers at our disposal to produce high-quality photographic prints quickly. 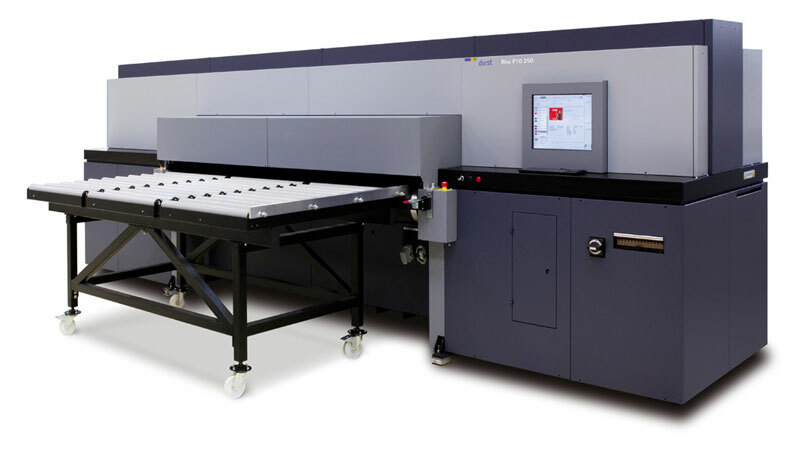 These printers produce accurate images in a wide swath. 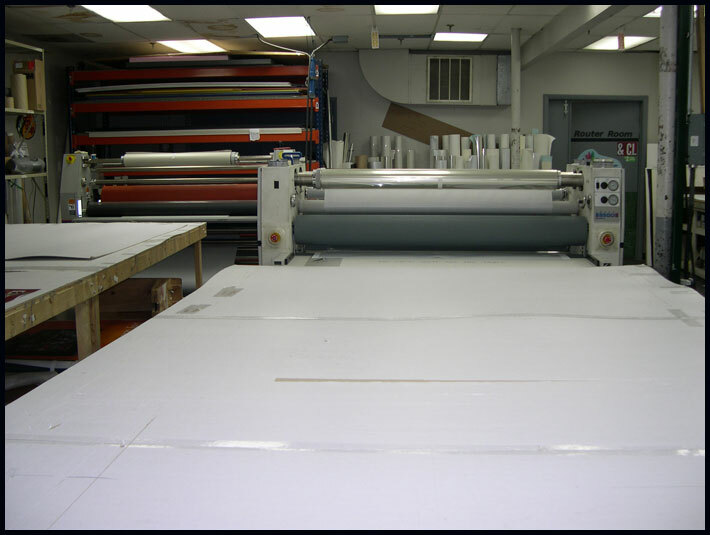 The print head delivers small ink drop sizes for a beautiful photographic look up to 60 inches wide by 100 feet. 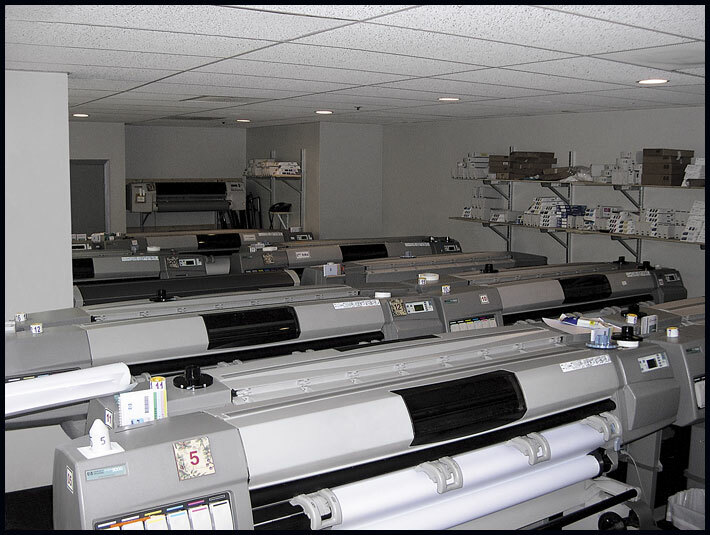 They produce breathtaking color with eight vivid pigment inks and true neutral grays, and they have the ability to print highly detailed images without sacrificing speed or color. The colors you get are the colors your customers will see because the prints from one of our HP Designjet Z6100 printers are long-lasting and fade resistant even in bright, sunny places like in a window. 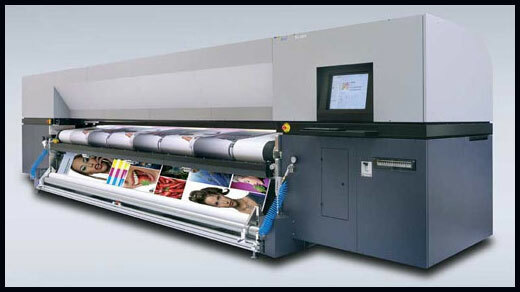 Without lamination, in a sunny spot, you can expect images to last up to a year. With lamination, images stay vivid for up to three years. For displays not in the sun, the color is ageless, up to 100 years. 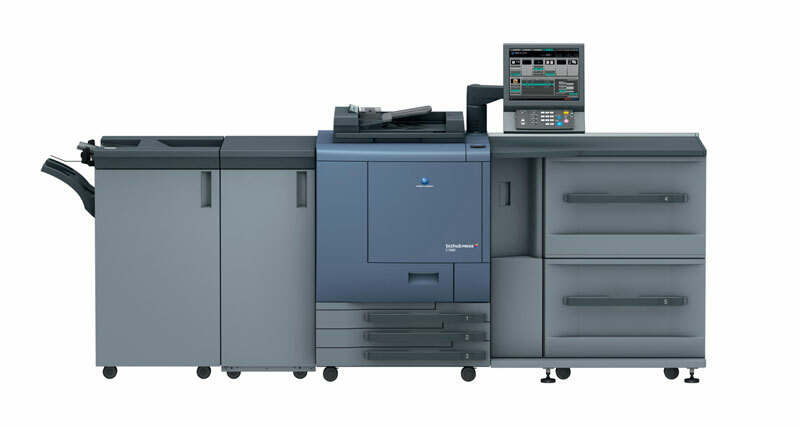 Our HP Designjet Z6100 printers can print on a wide range of media from bond, coated, photo and proofing paper to technical and graphic papers and films, banners and signs, textiles and fine art materials, backlit displays and self-adhesive materials. 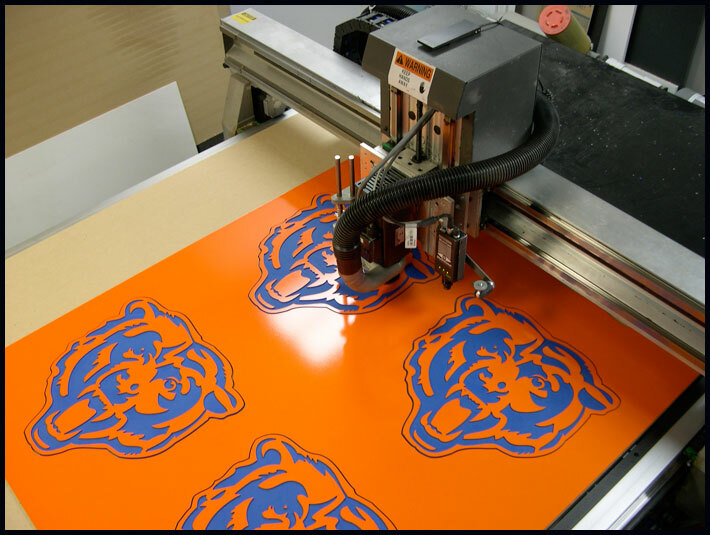 These printers allow you to design a retail display package with consistent imaging on a variety of media. Imagine your brand display on point-of-sale cards, hanging banners and window posters with matching colors and quality images. Type will look crystal-clear at sizes as little as 3-point. 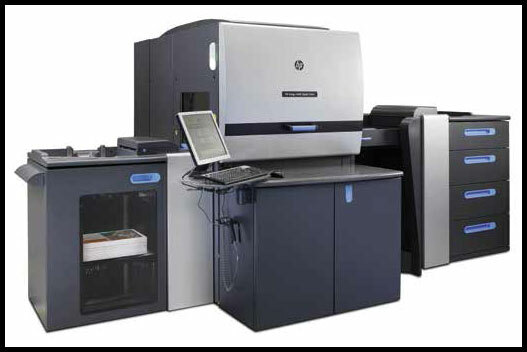 The HP Designjet Z6100 also boasts highly consistent color output. Your project will have a finished and professional look when all materials have the same consistent coloring, even if you decide to do a second run months later. 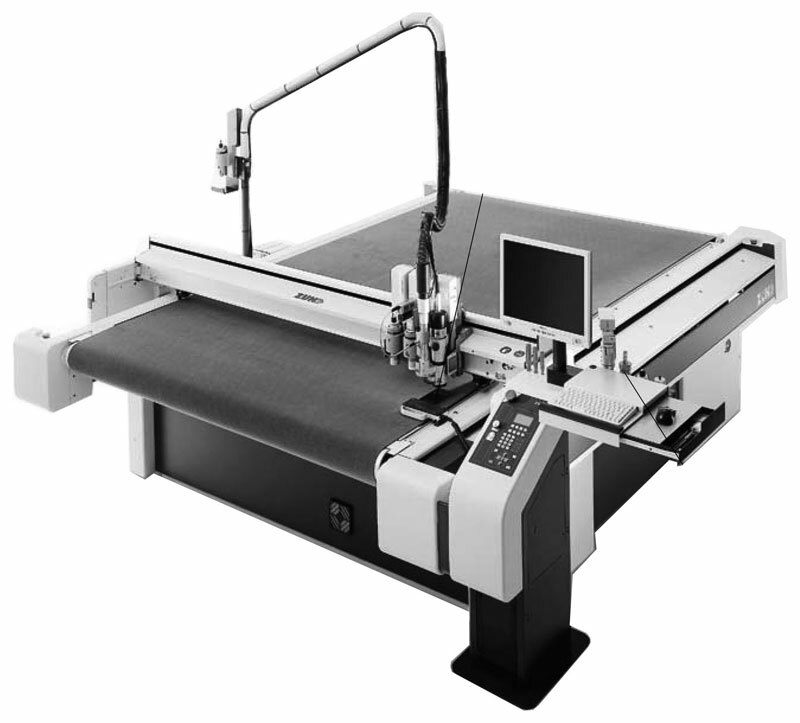 Each machine has a built in spectrophotometer allowing for highly precise coloring. The software and hardware components are designed to give you the best, most accurate, consistent and vibrant color each time. ColorImage has the tools, resources and staff to produce the highest quality retail display products for your business in a short amount of time and for a great price. Call us today at 312-666-2844 to get your project started.